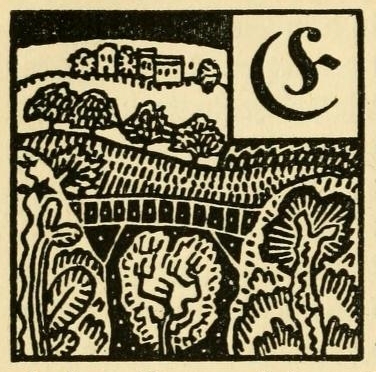 You are browsing the archive for Images-Illustrations. 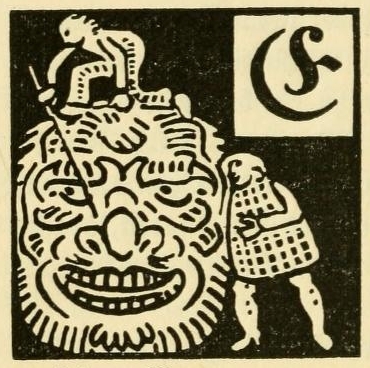 Illustrations from a chapbook entitled The Surprising Life and most Strange Adventures of Robinson Crusoe Of the City of York, Mariner (ca.1800) as featured in John Ashton’s Chap-books of the Eighteenth Century (1882). 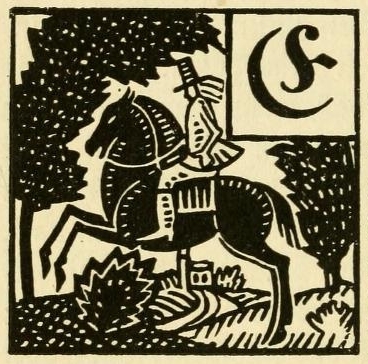 (All images taken from the Chap-books of the eighteenth century, with facsimiles, notes, and introduction by John Ashton (1882) housed at the Internet Archive, donated by University of Pittsburgh Library System). 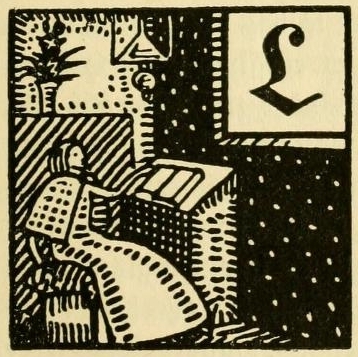 Sign up to get our free fortnightly newsletter which shall deliver direct to your inbox the latest brand new article and a digest of the most recent collection items. 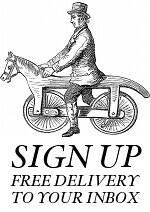 Simply add your details to the form below and click the link you receive via email to confirm your subscription! 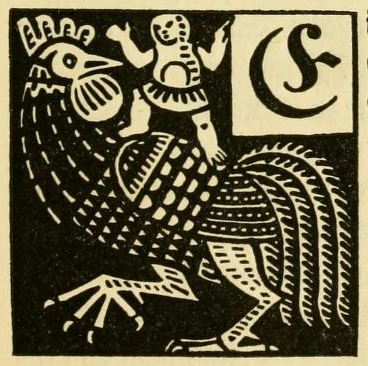 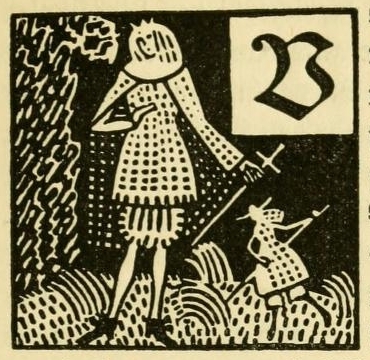 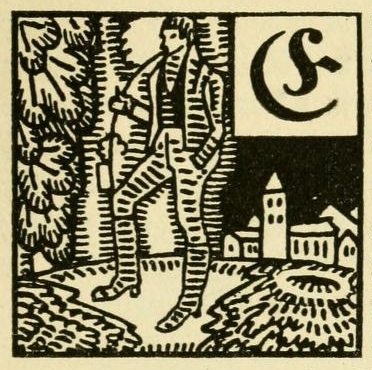 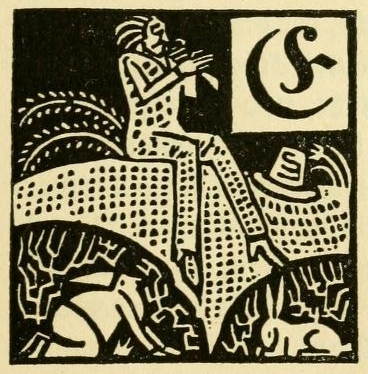 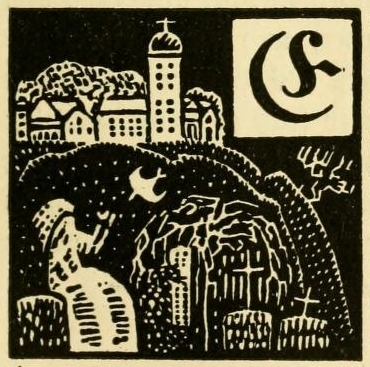 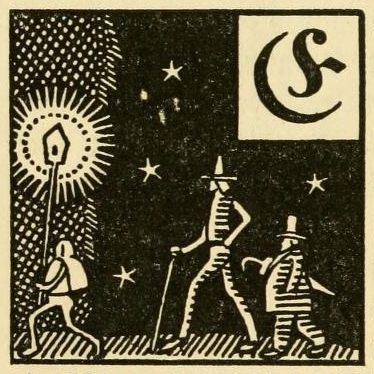 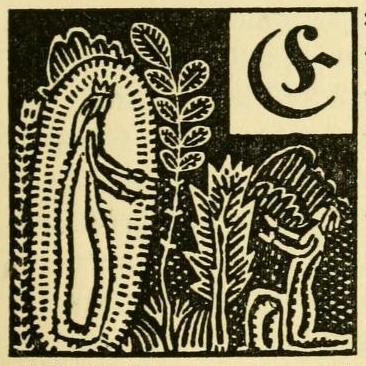 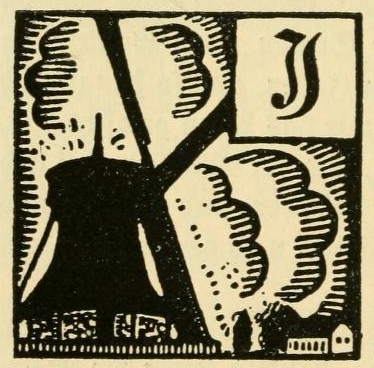 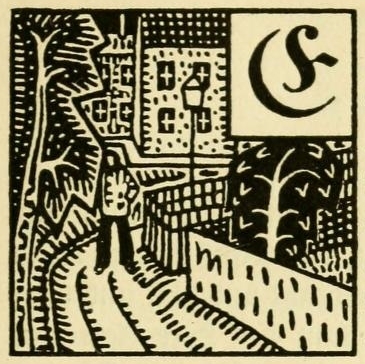 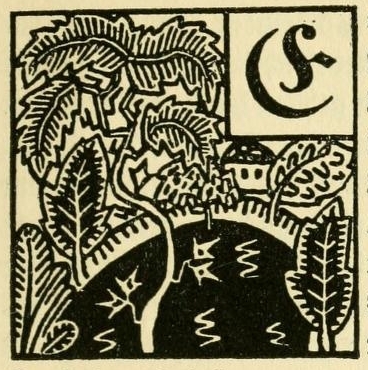 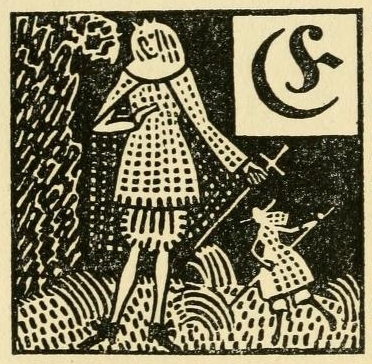 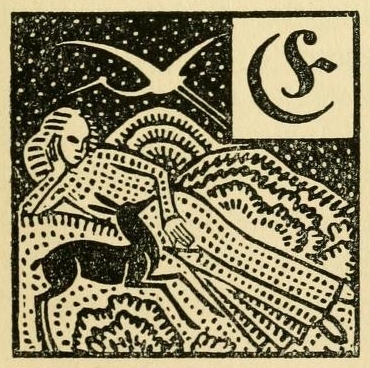 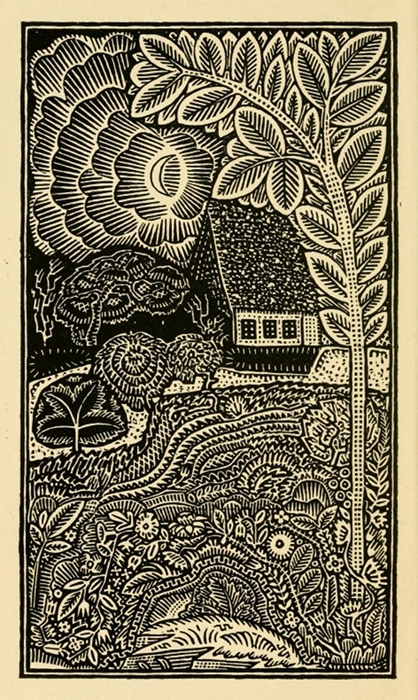 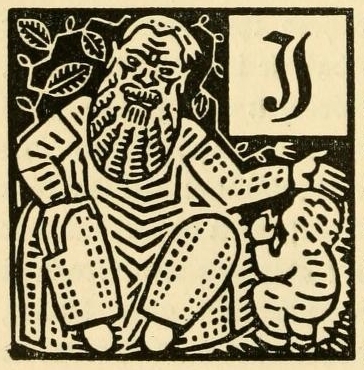 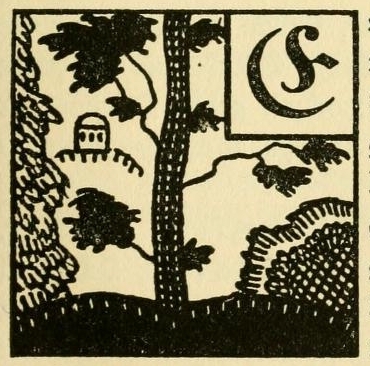 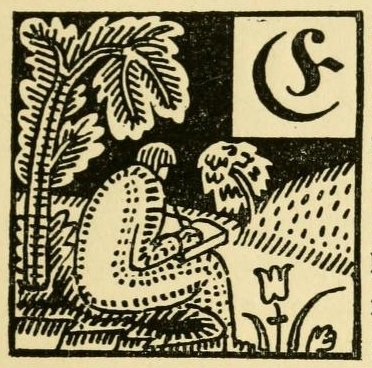 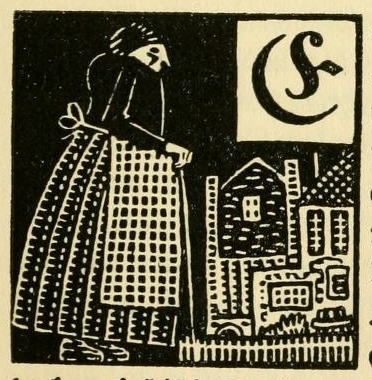 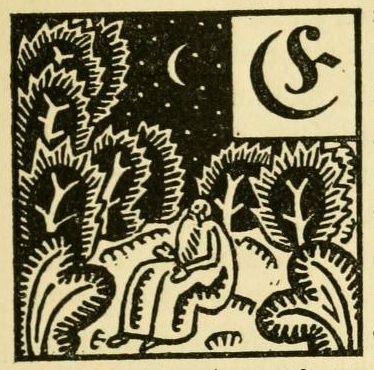 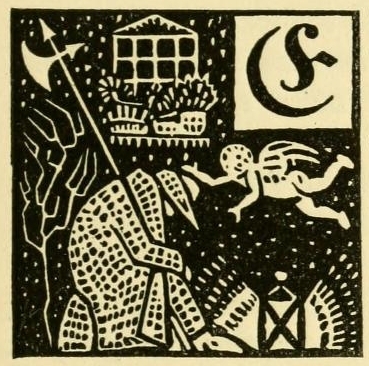 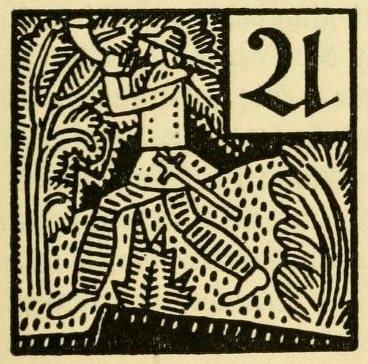 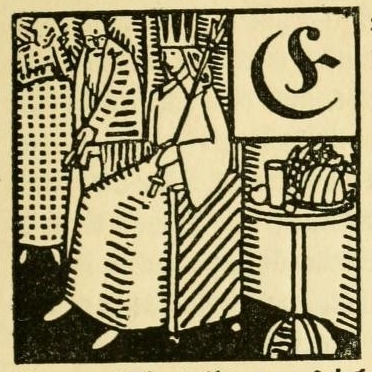 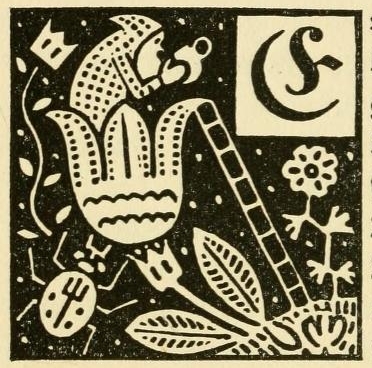 Illustrated initials from Deutsche Märchen seit Grimm (German Fairytales since Grimm), a German fairytale book from 1919. 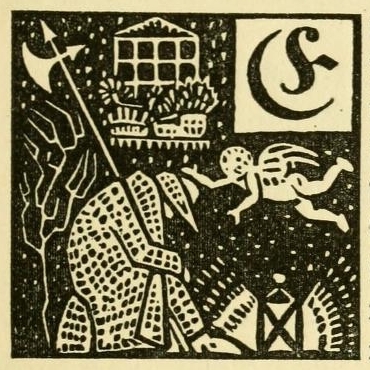 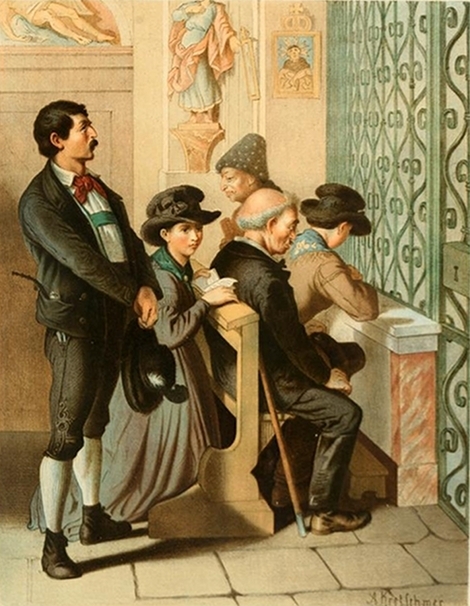 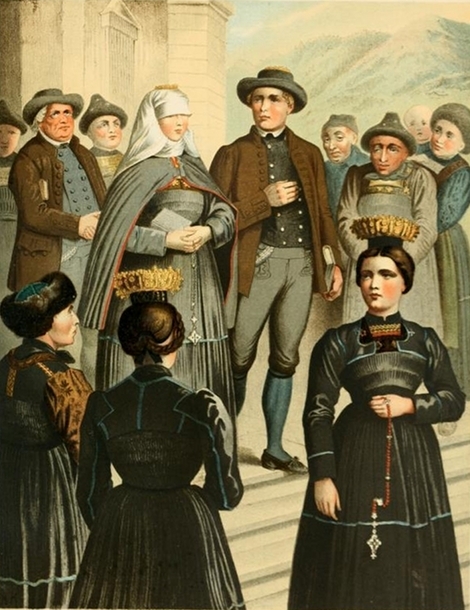 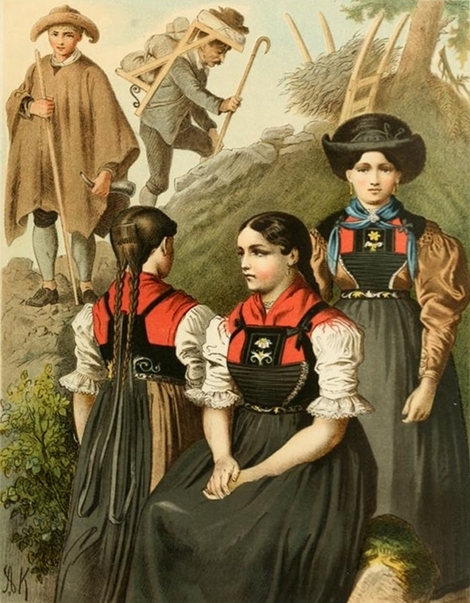 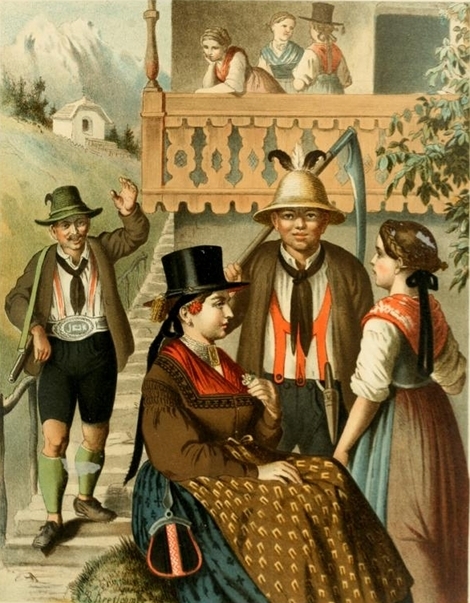 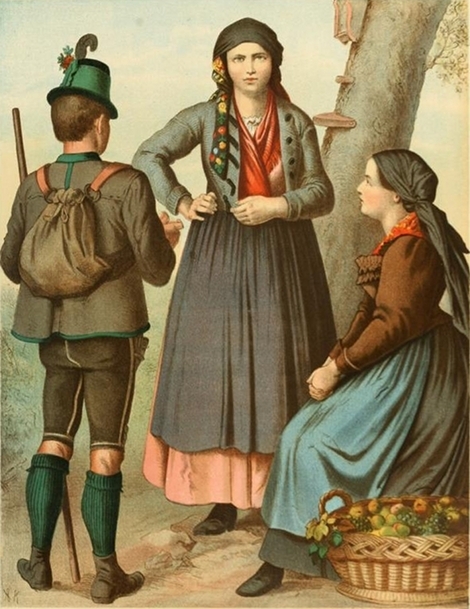 (All images taken from Deutsche Volkstrachten, Original-Zeichnungen mit erklärendem Text housed at the Internet Archive, donated by University of Toronto Libraries – Hat-tip to Old Book Illustrations Scrapbook Blog where we first came across the images). 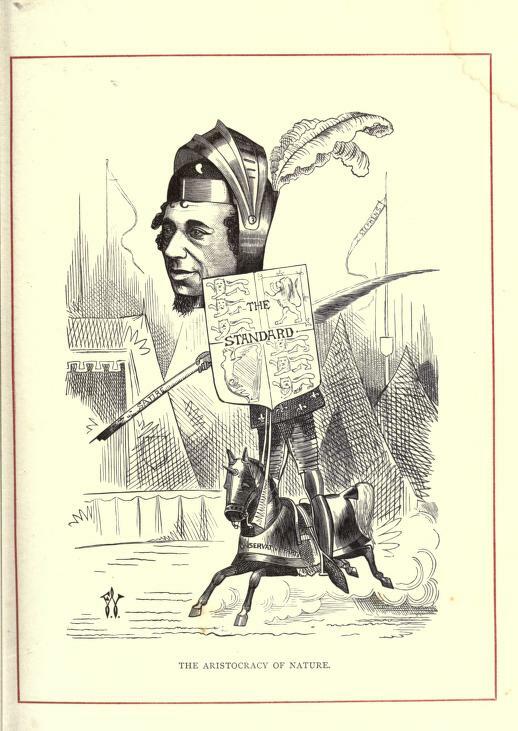 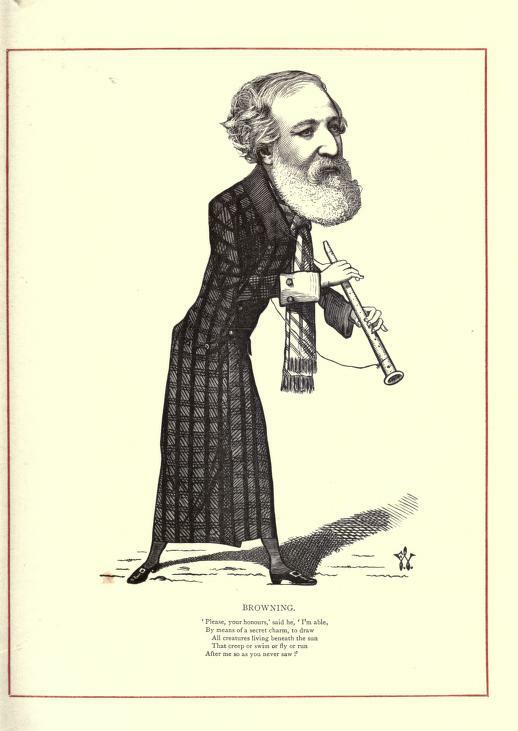 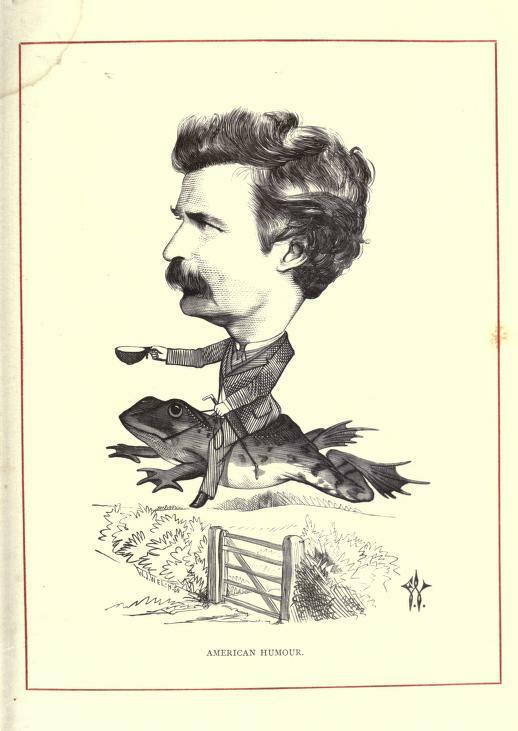 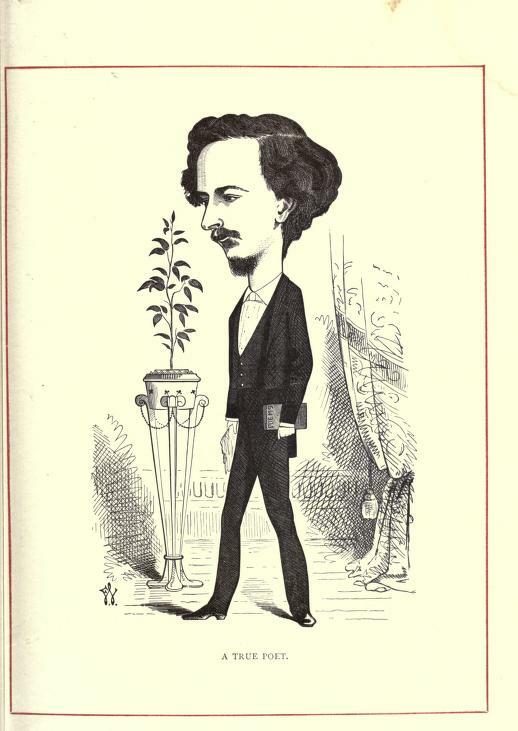 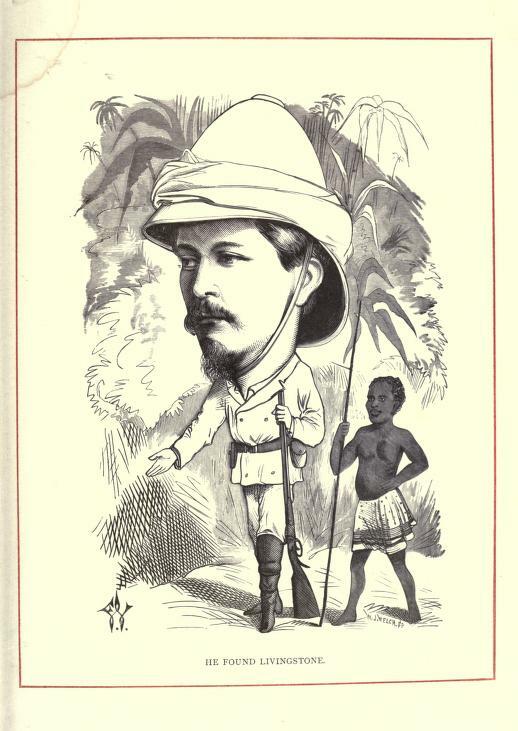 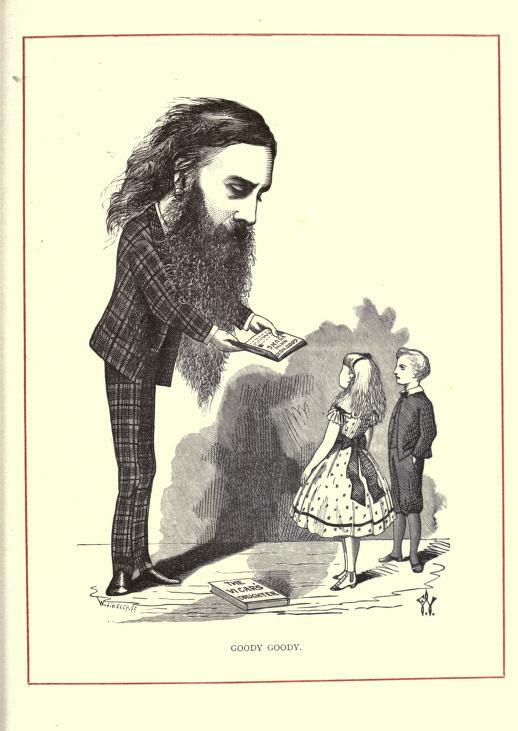 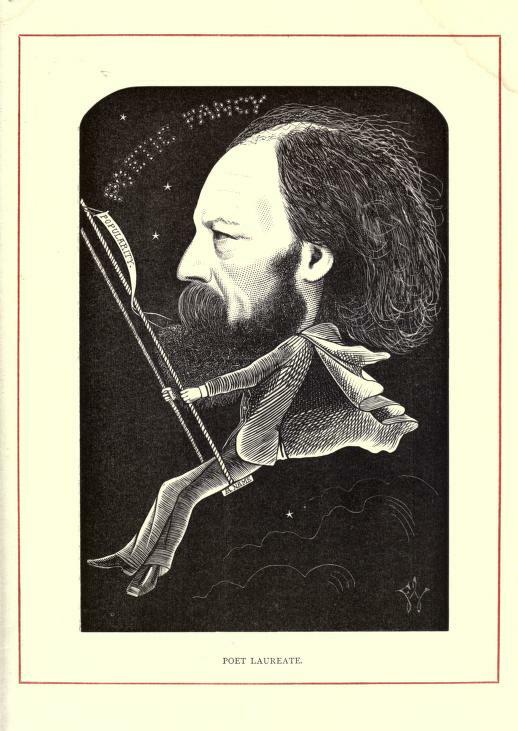 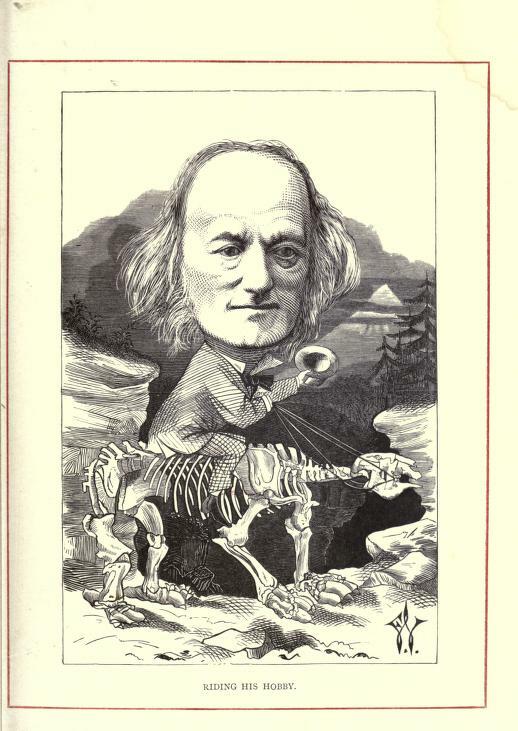 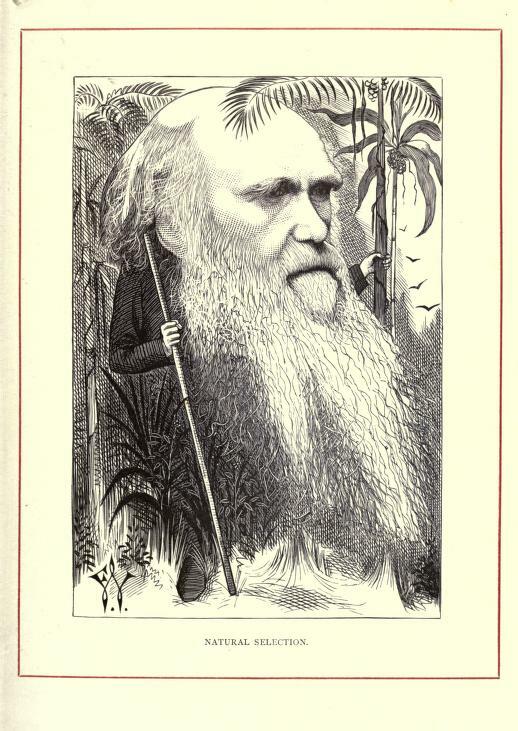 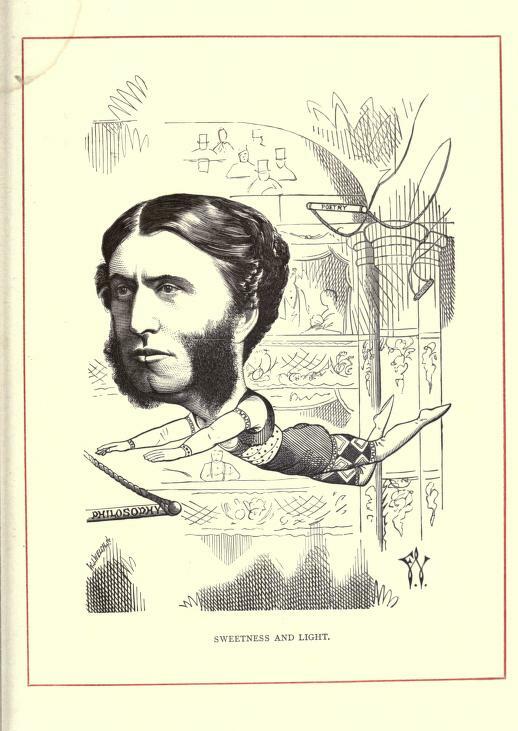 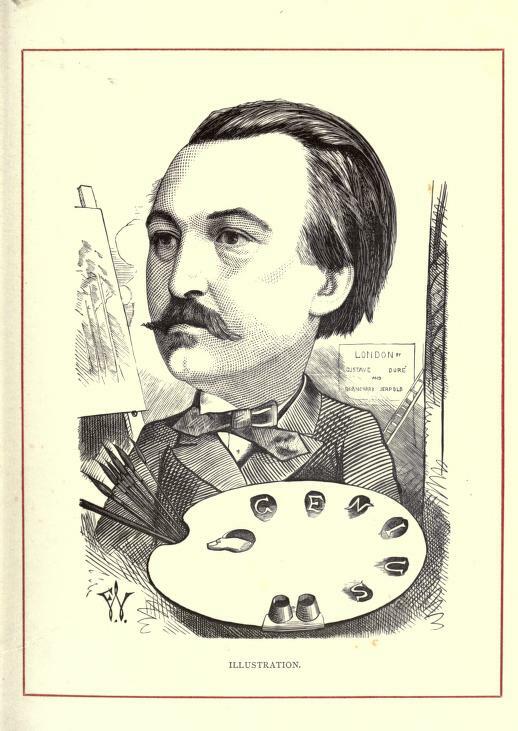 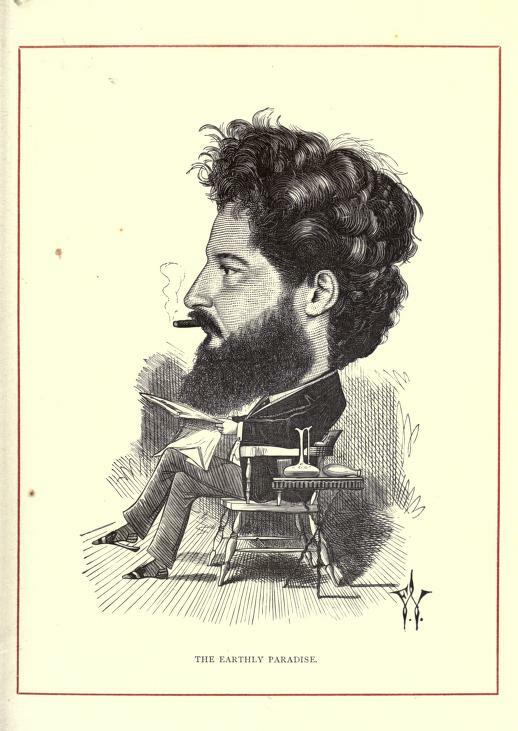 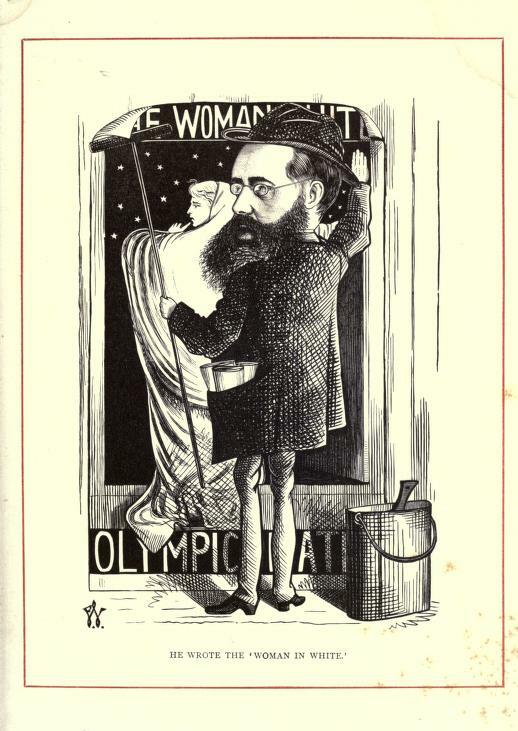 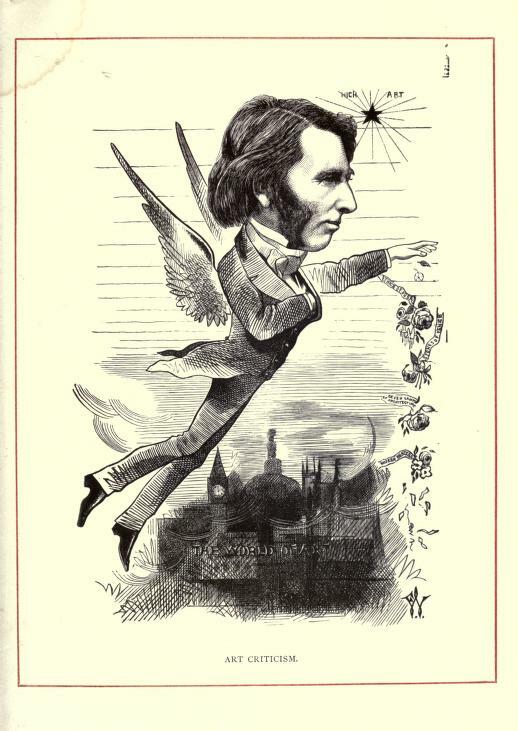 (All images extracted from Cartoon Portraits and Biographical Sketches of Men of the Day (1873) housed by the Internet Archive, and donated by the University of Toronto).